Dynamite Gallery, Brighton. Superheroes & Villains Group Show 1st March – 28th April. Oko:Art Autumn Exhibition, Guildford. Runs from the 9th to 18th November with Private View evening Thursday 8th 20:00 – 22:30. 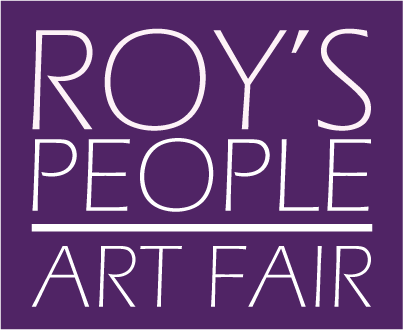 Roy’s People Art Fair, OXO Tower London. 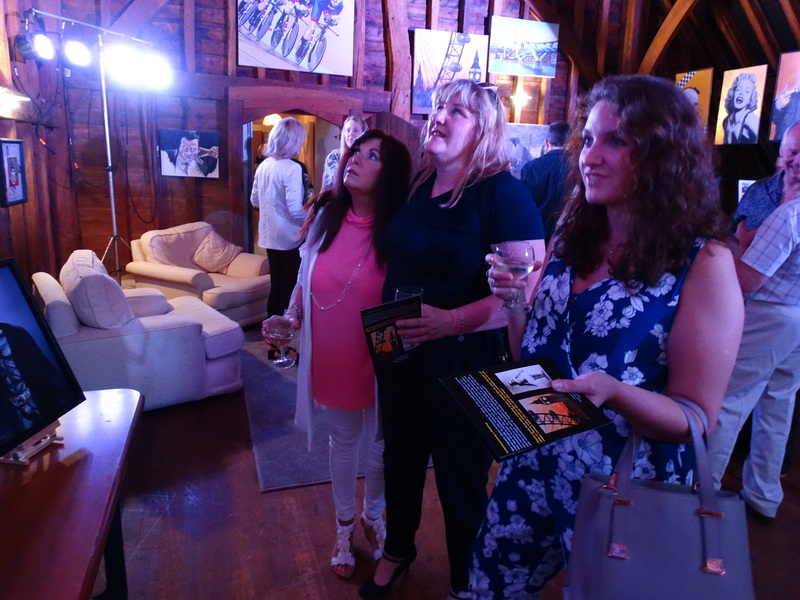 2nd to 4th November with Preview evening Thursday 1st 17:00 – 21:00. 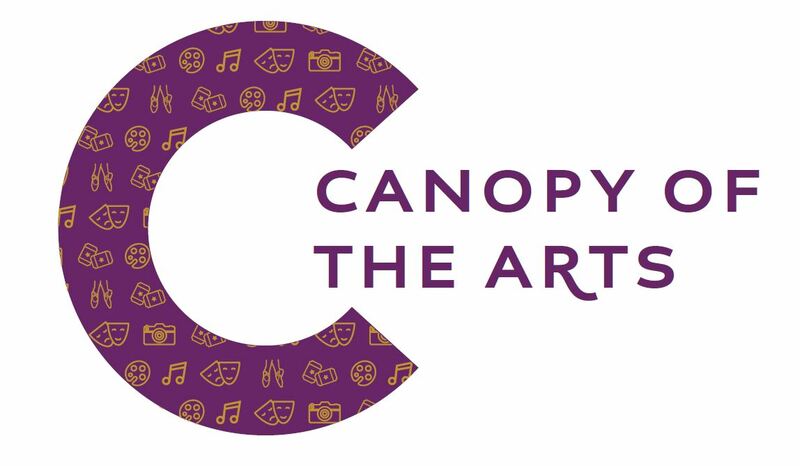 Solo Show with Canopy of the Arts – Invite only event in St.George’s Hill, Weybridge. 21st April. Solo Show at Glitterati, Weybridge 15th November.